14.25 acres of General Commercial property located on MD RT. 144 and has access to I-70. Ideal location for Church, Destination Retail/Wholesale, Recreational Uses or Nursery/Day Care use. 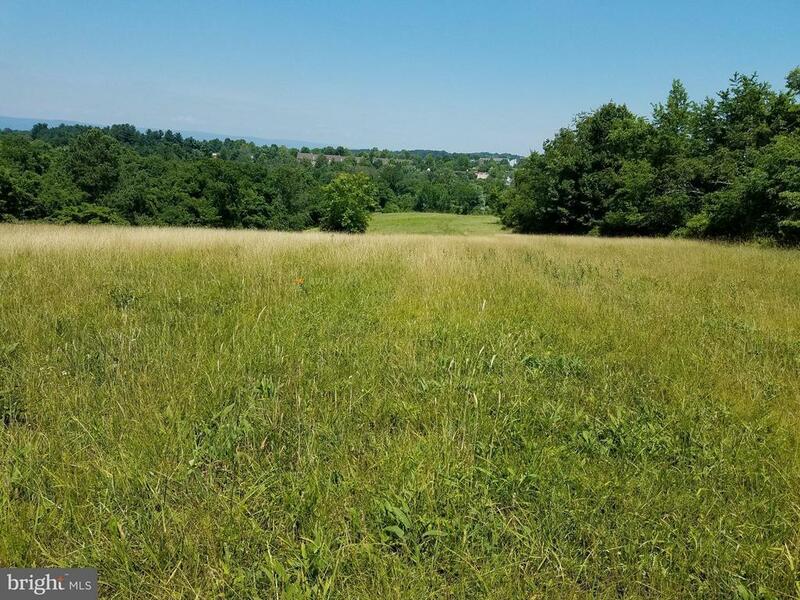 The property is located one mile from Frederic City and is directly across from the Spring Ridge subdivision.